The Travel committee of the VVAK will organise a trip to Paris from 25-28 October 2018. There are no more places available. 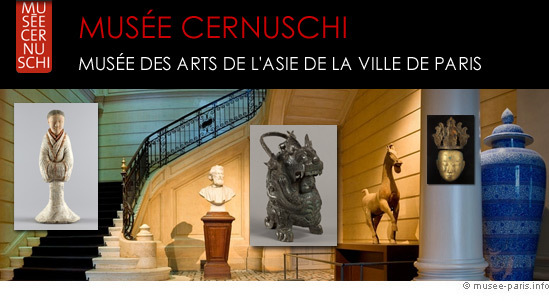 We will visit Musée Guimet for the exhibition on the Japanse Meiji period (1868-1912) and we will see a beautiful new exposition in Musée Cernuschi. 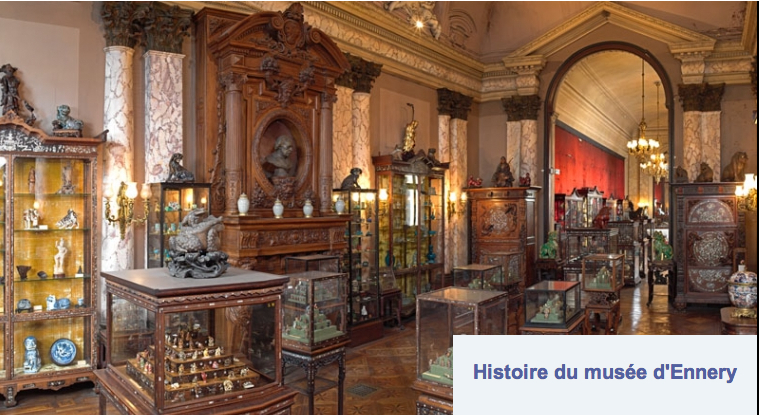 The splendid Musée d’ Ennery is on the programme too and we are invited to visit two galeries focused on Asian Art. Participants are invited to arrange their own hotel and transport. Please communicate your participation and mobile telephone number to the Travel committee by sending an email to info@vvak.nl. There is a maximum of 30 participants. In order to participate in the full programme you need to arrive in Paris on Thursday 25 October around 12:30. Due to security reasons the museums only allows groups of 15 persons maximum. A second visit at 16:00 is possible. 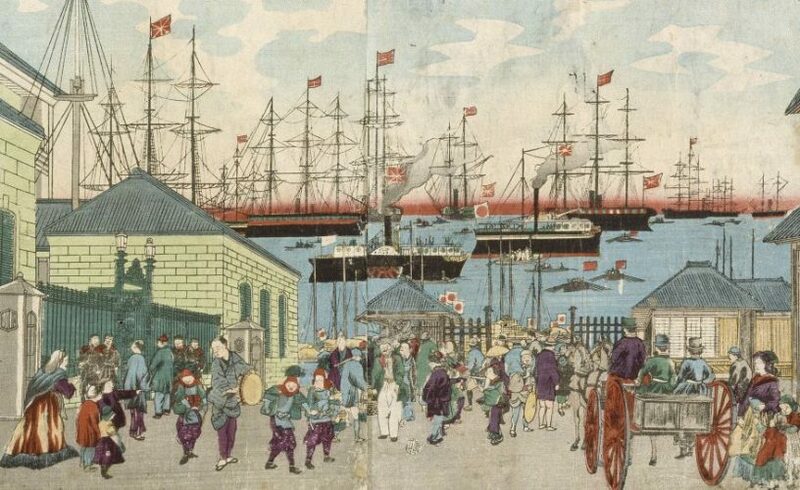 * Exhibition Meiji – Splendeurs du Japon impérial. Lunch, possibly the restaurant of the nearby Palais de Tokyo. * Exhibition Trésors de Kyoto. In the morning and late afternoon we will visit two galeries. Details about the time will follow. 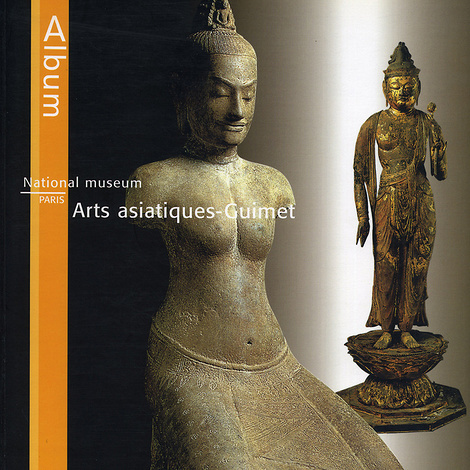 Optional: Department of Islamic Art in the Louvre, (9.00u-18.00), or a visit to the Institut du Monde Arabe (10.00-19.00u). The Travel committee is represented by Rosalien van der Poel and Christien Smits, who will stay in Hotel Armoni, 7, Villa Berthier, Paris. https://hotelarmoniparis.com/. In the same neighbourhood is Hotel Espace Champerret, http://www.hotel-espace-champerret.com/en/. Both hotels are near the underground station Porte de Camperret. We recommend the underground. One ticket is needed for all lines. You can buy single tickets or a packet of ten, a carnet de dix. Tickets are valid in the underground, bus and RER within the Paris area. Another option is the Carte Paris Visite, a pass that is valid for 1, 2, 3 or 5 days in the zones 1 – 3, or 1 – 5. A 3-day pass for 1-3 zones amounts to € 23,40.